Claim Listing "Victoria Gutter Installation"
When it comes to gutters, aluminum railings and other exterior products, turn to Victoria Gutter Installation. We offer clients a full range of exterior products for both commercial and residential use. Our products come from some of the industry's most trusted manufacturers so you can be ensured of durability and long product life. Call Victoria Gutter Installation at (778) 402-6653 to get a free estimate. At Victoria Gutter Installation, we strive to make every installation job easy and convenient for our clients. In business for 15 years, we take pride in the solid reputation we have built in the construction industry. Whether you're looking for gutters and gutter guards or glass and aluminum railings, our team of professionals will help you make the right choice. Learn more about our five-year conditional warranty! 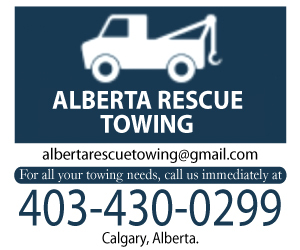 Call us at (778) 402-6653 now.